This entry was posted in Creatures, Worms and tagged Curacao, Habitat. This entry was posted in Creatures, Crustaceans and tagged Curacao, Habitat. This entry was posted in Fish, Seahorses/Pipefish and tagged Curacao, Habitat. This entry was posted in Angelfish, Fish and tagged Curacao, Habitat. 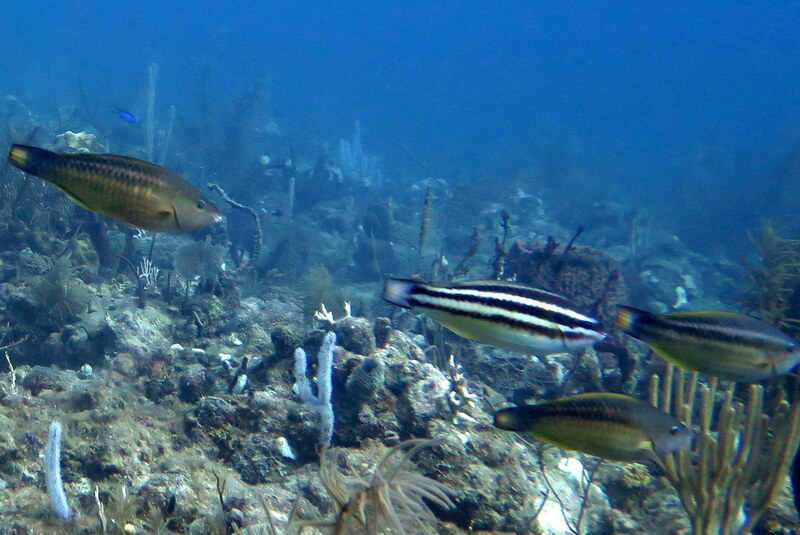 This entry was posted in Fish, Parrotfish and tagged Curacao, Florida Keys, Habitat, Islamorada, Jumping Mackrel. This entry was posted in Eels, Fish and tagged Curacao, Habitat.